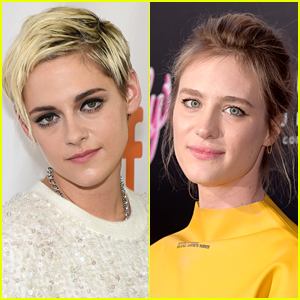 Kristen Stewart & Mackenzie Davis to Play a Couple in Upcoming Romantic Comedy! 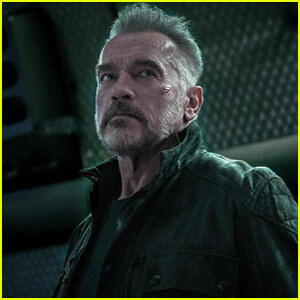 'Terminator' Reboot First Look Photo - Meet the Women of the Film! 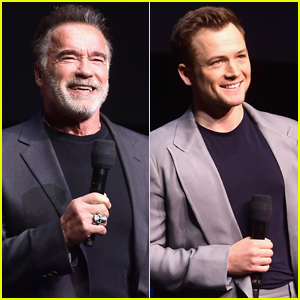 Mackenzie Davis on 'Terminator' Reboot Set - First Look Photos! 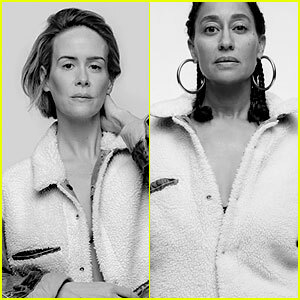 Sarah Paulson, Tracee Ellis Ross, & More Model the New Levi's x karla Collection! 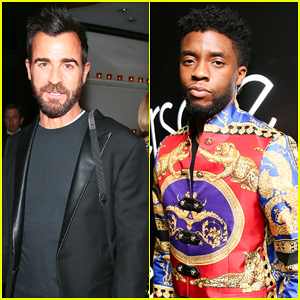 Justin Theroux & Chadwick Boseman Keep It Cool at Versace Met Gala 2018 After Party! Hugh Jackman Joins Charlize Theron at 'Tully' Premiere in NYC! 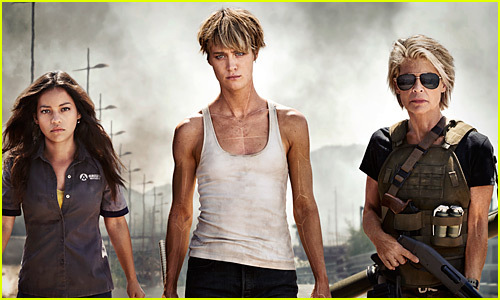 Mackenzie Davis Is Set to Star in a 'Terminator' Reboot! Charlize Theron is On The Edge of a Breakdown in New 'Tully' Trailer - Watch Now! 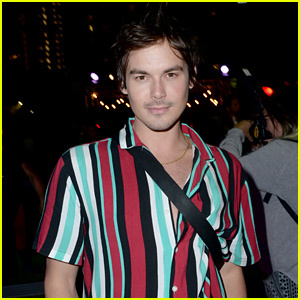 Charlize Theron's 'Tully' Gets First Teaser Trailer - Watch Now!